I love frogs! And Kermit happens to be the perfect shade of Greenery but there is so much more we can do with an amphibious or reptilian affair. 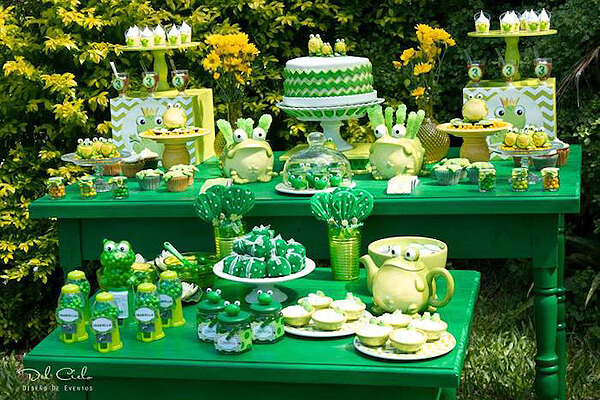 This cute Frog Prince Party table displays ALL things frog! 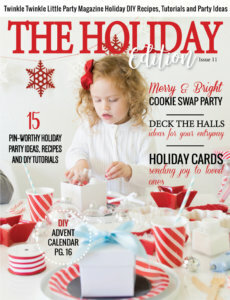 Found at Kara’s Party Ideas. 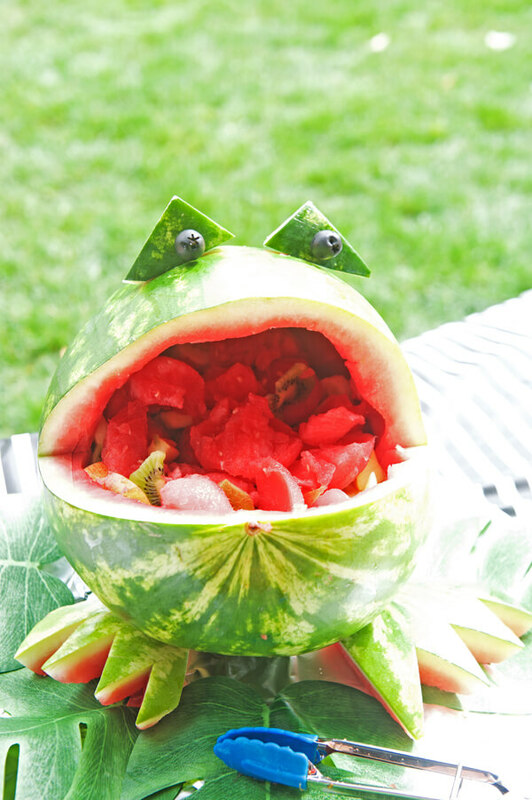 A frog watermelon fruit bowl is a must have for any amphibious event! I love it when the decor is also functional. 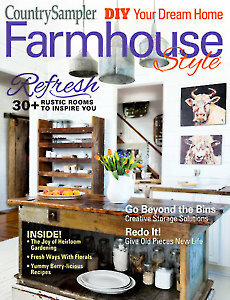 Found at Halfpint Design’s Party Animals Birthday Feature Friday. 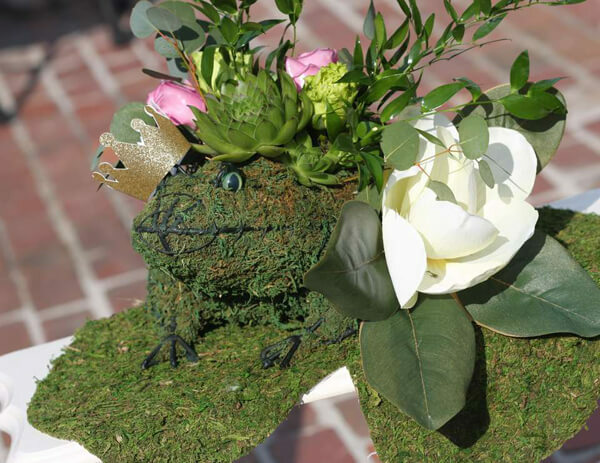 This beautiful moss frog centerpiece is perfect for a Princess and the Frog Party. Bringing a little glamour to the frog scene! Found at Catch My Party. 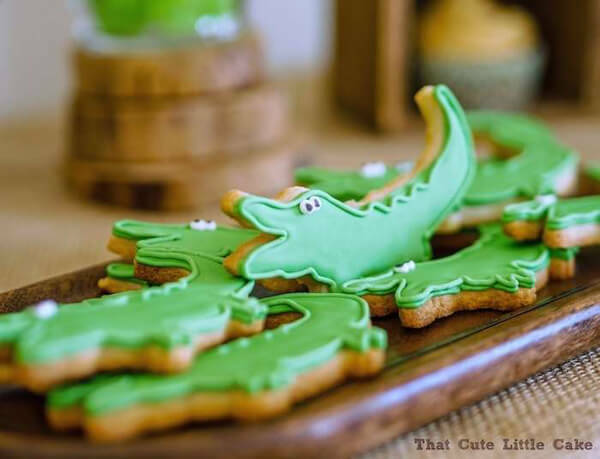 I fell in love with this darling Crocodile Party from That Cute Little Cake. Such fun details and GREAT color! Found at Catch My Party. A Creepy Crawly Insect and Reptile Party. 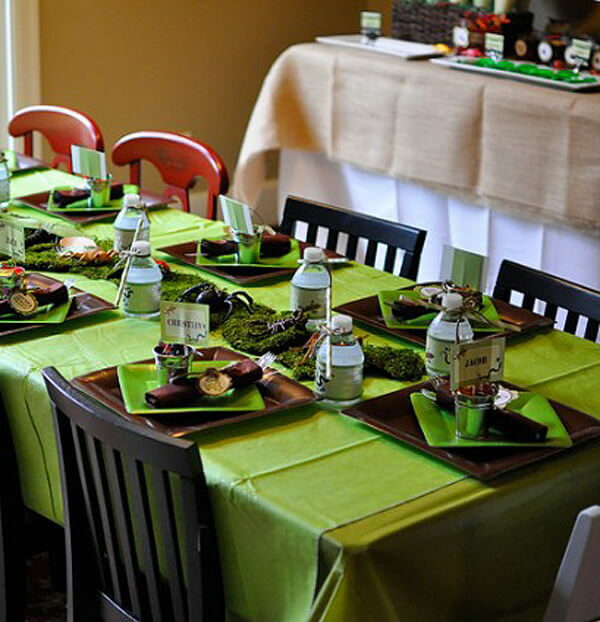 The moss runner on the table with the oversized bugs is fabulous! And the cups of dirt dessert and cute printables from Anders Ruff finish it off. The favorite green animal in my house roamed this earth millions of years ago. Science hasn’t quite decided whether dinosaurs are closer to cold-blooded reptiles, or warm blooded birds. The answer so far is somewhere in between. Either way, we love them! 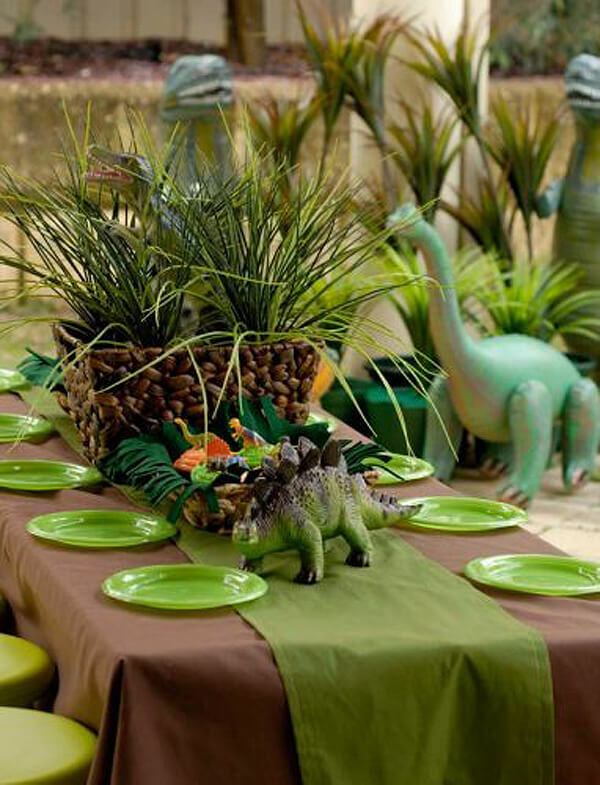 This green backdrop is awesome for a dinosaur party. 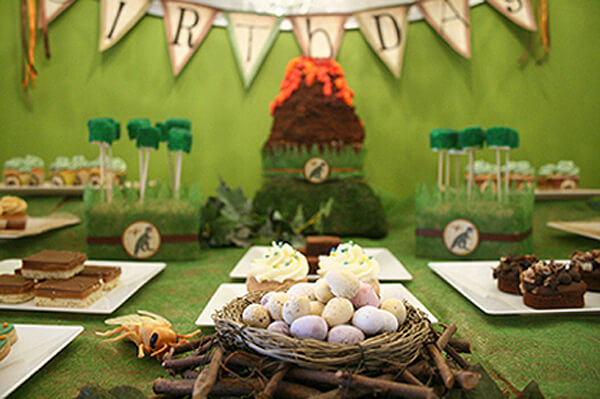 I love the volcano cake, moss cake pops, and dino eggs from the Fabulous Mom’s Guide. The potted ferns really set the stage for a prehistoric party. 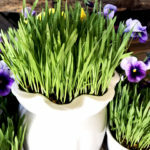 You could also grow your own wheatgrass to create a similar look. 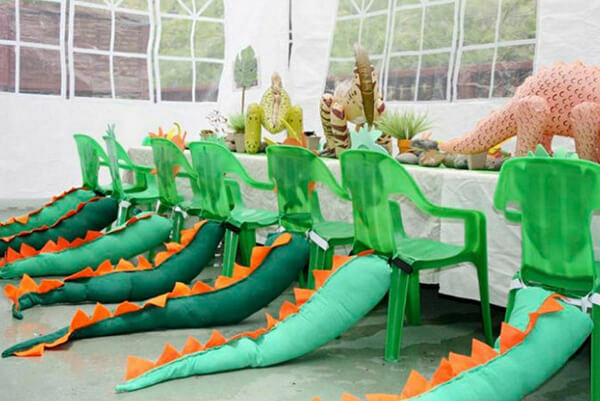 The large inflatable dinos are also a fun addition to this Dinosaur Party from Party Wishes. How cute are these dinosaur tails!? They attach at the waist with velcro for an “authentic” dino experience! 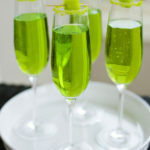 These could work for a Crocodile Party as well! Jungle parties are a spin off of the tropical parties we love so much. But instead of focusing on the beach, we safari deep into the jungle in search of of animal life! 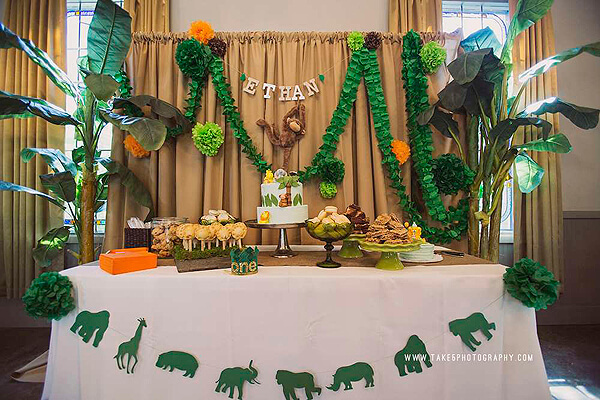 These large trees frame the dessert table perfectly in this Jungle themed party. 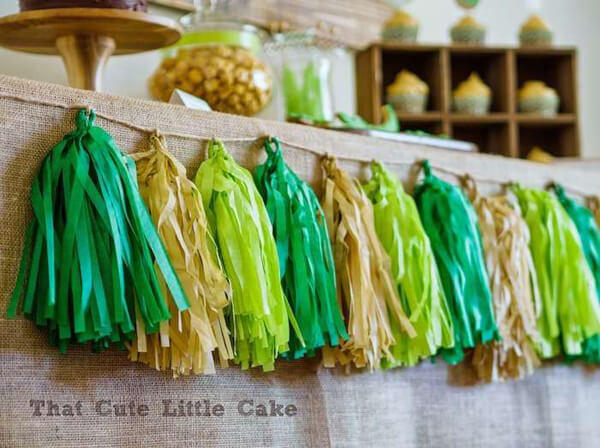 The animal garland and cute hanging monkey help bring it all together. Found at Catch My Party. 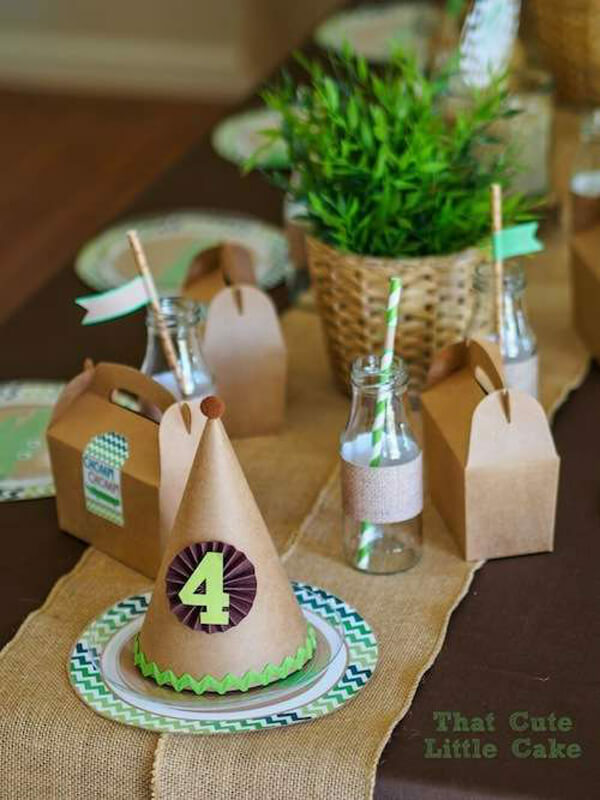 This table is actually from the same Crocodile party shown above, but the neutral kraft paper and burlap makes it an ideal base for any green inspired party theme. 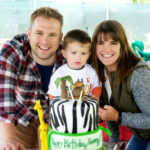 Switch out plates, add a monkey or a tiger, and you’ve got yourself a Jungle Party! Sending guests away with a book is my favorite type of favor. 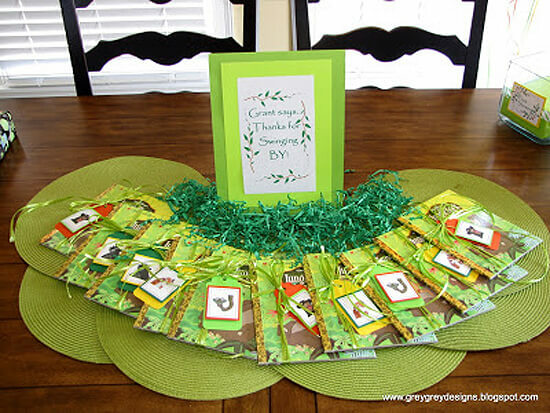 These Jungle Book Party favors, from Grey Grey Designs, will be used long after the usual trinkets are lost. 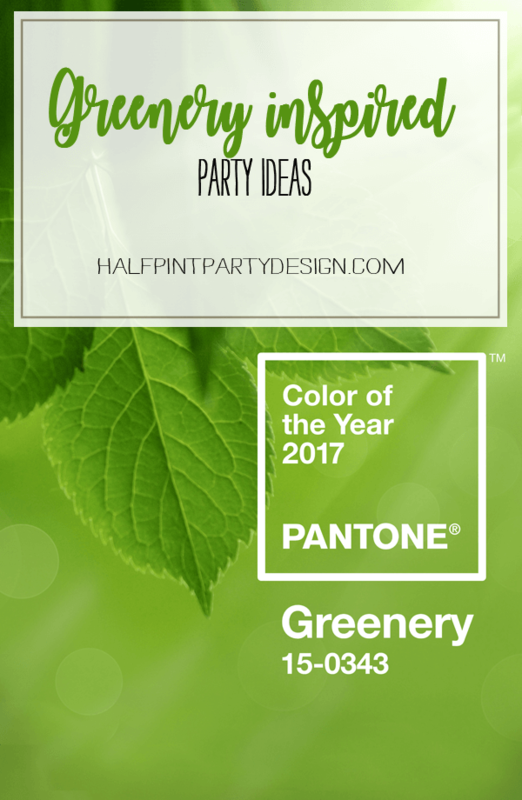 I had a great time finding Greenery Inspired Parties to share with you today. 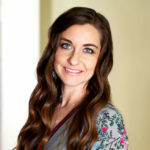 Did any of them inspire you? 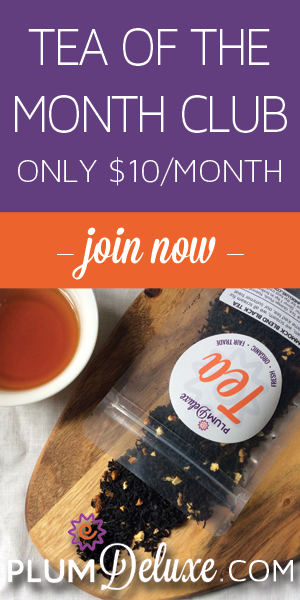 If you didn’t quite find what you’re looking for, check out my list with another 5 great nature inspired themes. 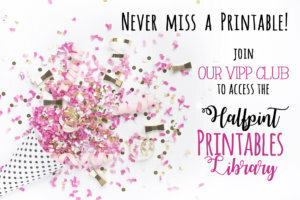 Take a look if you’re interested in a Lumberjack party, Camping or Glamping party, Woodland party, Fairy Garden party, or Cactus Fiesta party. 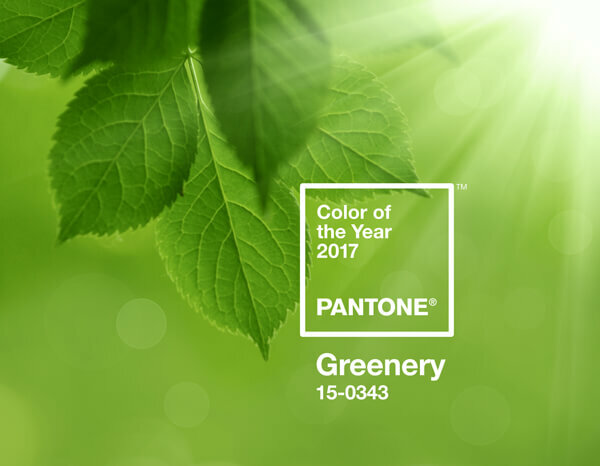 Any of the nature inspired themes will be heavily influenced by green! Now quick go find something in your closet to wear next week or I’m going to have to pinch you!